All Trump has to do is to appear opposite of how Clinton and the media have portrayed him and he will walk away the debate winner. Millions of undecided voters, paying attention to the election for the first time, will see an affable Donald Trump, and not the monster that Clinton and the media have portrayed him to be. This is the exact same scenario that paralleled the 1980 presidential campaign between Ronald Reagan and President Jimmy Carter. The media of that time portrayed Reagan as a fool and bumbler, he was anything but in his television debate appearances. Like Reagan, Trump playing against Clinton and the media’s typecast for him, gives him an easy debate win. My sources from in-the-know Democrat’s and party officials in New Jersey, report that Hillary stumbling or having a health issue during the debate will trigger a movement to replace her with Joe Biden. Clinton would have to consent—good luck on getting that. Clinton and her advisors have made it impossible to win the debate. 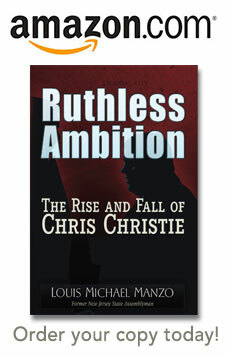 Read my previous blog at https://www.ruthlessambitionthebook.com/blog-ruthless-ambition/ to understand what will happen in the election.